Thank you for your interest in LBP Solutions, LLC. We are here to answer any questions you may have about our company and the services we offer. Reach out to us any time, whether you call or email us, either directly or through the provided contact form, we will do our best to respond to you as soon as we can. 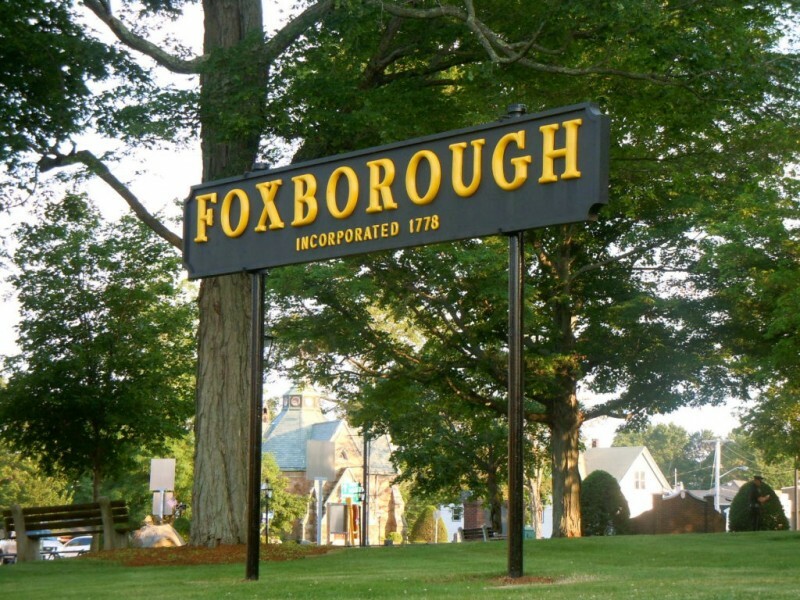 Our new offices are centrally located in Foxboro, MA in the historic Olsen Building on Bird Street and we currently service the ever expanding surrounding area.